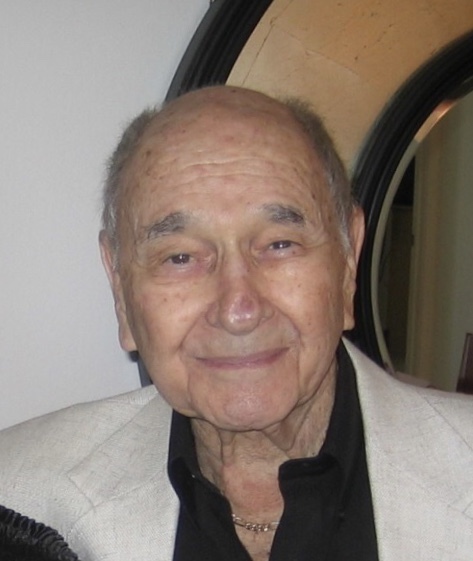 Jerome (Jerry) Weber passed away peacefully on February 2, 2019 on Hilton Head Island, SC at the age of 94. He was preceded in death by his loving Wife, Annette, who passed only two months earlier. Born and raised in New York City, he married his high school sweetheart, Annette, on June 12, 1945, after serving our country courageously, during World War II. He is survived by his two sons, Dennis (Ellen) Weber & Jeffrey (Suzan) Weber. Grandchildren, Marc (Cortney) Weber, Julie (Eugene) Gligor, Brian (Shauna) Weber, David Weber and Jessica Weber. Great-grandchildren, Jackson, Caden and Joseph. He loved his family deeply. He and Annette are together again and that is where they were most joyful and content.